I have been privileged to see changes throughout the therapy process in my clients time and time again. Honestly, it's the most rewarding part of being a therapist. 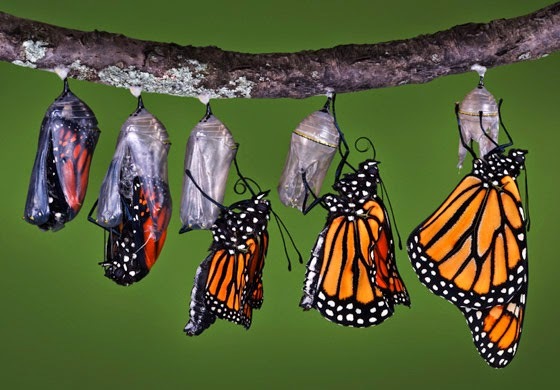 In this article, I would like to describe how the therapeutic process of change typically occurs over time for clients, and explore what you might expect as you work through your own process of change. When clients first present for therapy, they have already tried many different ways to find solutions to their problems. Calls, emails, and text messages of desperation, hopelessness, and discouragement frequently come my way as people risk to initiate the therapeutic process and confront their current challenges. The first session is typically dominated with intellectual descriptions of problematic situations, reinforced with emotional expression of worry, anxiety, fear, and sadness. Once the therapeutic process begins to move forward, clients typically begin to feel an initial alleviation of their presenting problems. As hopefulness initially begins to supersede discouragement, clients give themselves permission to confront their presenting problems in therapy. Once change takes root, individual and systemic adjustments become possible. The skilled clinician can guide and direct how much change needs to happen, at what rate, and at what intensity. Often, that this point, clients no longer need to meet weekly. While their change has felt fairly gradual, being able to compare the state the clients were in on the first session or two, it becomes quite obvious how different things have become. While people usually do not substantially change their personality, belief systems, or interpretation of themselves and the world around them, they have changed enough to either minimize, reduce, or even eliminate the presenting problem which brought them to therapy initially. Once the original presenting problem is addressed, it is important to explore what clients are now capable of. This is where the client feels empowered, creative, and has permission to redefine their life. Simply reducing or eliminating the presenting problem is insufficient in regards to therapeutic change. Being able to live beyond the presenting problem ensures second order change, as well as providing a resiliency from the presenting problem returning.